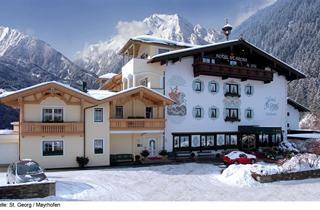 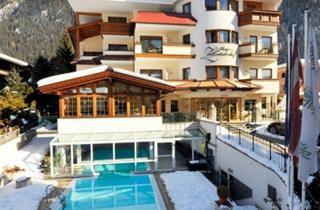 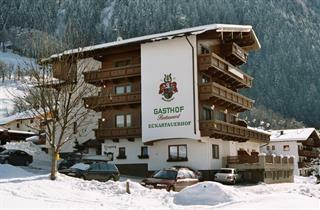 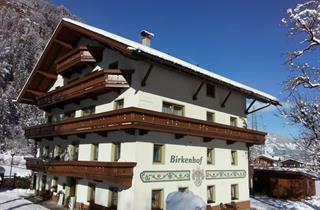 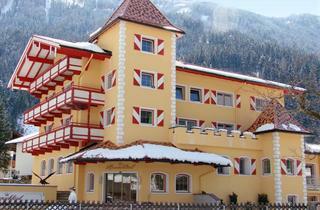 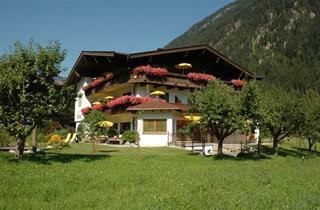 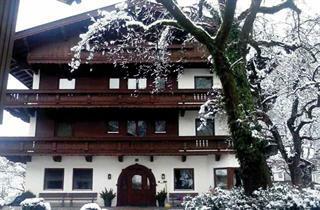 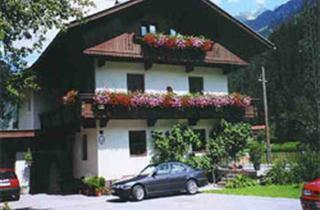 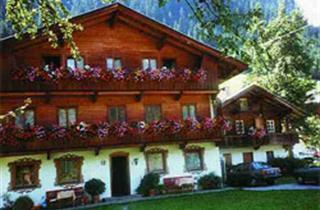 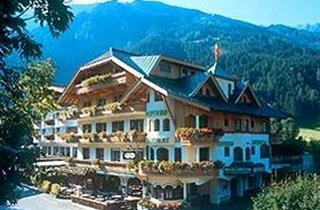 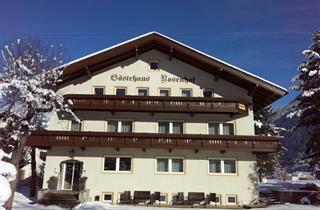 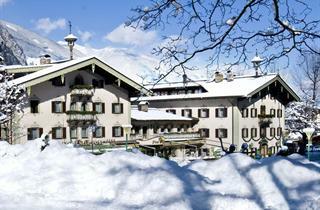 The ski resort of Mayrhofen is very popular among tourists from all over the world. 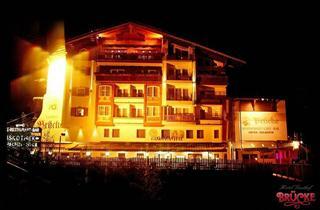 It offers lively nightlife, enabling it to attract young travelers, but it is also a great family destination with a fun pool, special children’s areas, and kindergartens of superior quality. 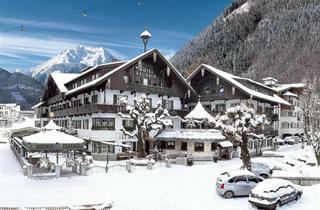 The liveliest clubs are located in several specific areas, which can be easily avoided by families, as the village of Mayrhofen is quite large. 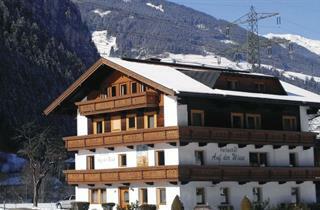 Mayrhofen offers a wide variety of off-slope facilities, convenient snow conditions that are typical of the Tyrol area, and various other amenities.